Take a moment and listen and you'll hear the familiar chorus ringing out across the land. Apple is doomed! It'll never work! Apple doesn't know anything about this stuff! 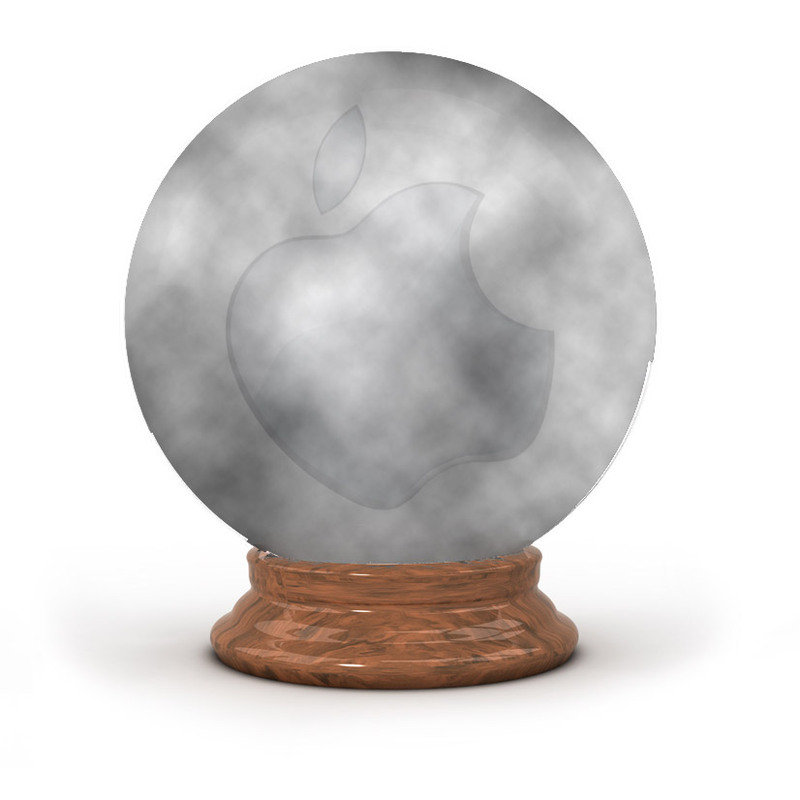 We've heard it for years and years from Apple haters, but this time it's coming from Apple fans! Lots of folks, including peers I greatly respect, are in a tizzy that Apple might make a play in original TV and/or movie content. Guess what? They're just as wrong as the naysayers who pooh-poohed Apple making a music player, selling music, making a mobile phone, entering the failed tablet space, and more recently, making a car. The root of the story is that Apple reportedly got into a bidding war with Amazon to land the hosts of Top Gear. Amazon won that war, paying some US$246 million for 36 episodes of a new show, but the bidding war itself suggests Apple is serious about entering this industry. Many people have already noted that Apple might be planning to use original content to anchor its long-rumored streaming TV service, the à la carte thing we've been hearing about for years. The thinking goes that Apple would bring eyeballs to its service with original content, which is precisely what HBO, Showtime, Netflix, and Amazon have done (and what Google's YouTube is doing). As discussed in Tuesday's Daily Observations, it's also what Apple itself did for Apple Music. Beats 1 is original content being produced to bring earholes to Apple's streaming service. In case you haven't been paying attention, Beats 1 is a raging success winning plaudits far and wide. This, despite the fact that Apple knew nothing about radio and has a small executive team, two of the arguments my dear friend John Martellaro offered on TDO about TV content. Great original content produced for companies not beholden to advertisers is all the rage. It's worked for HBO and Showtime for years, and it is turning Netflix into an institution even as we speak. Even Amazon is being perceived as the real deal thanks to its original shows. It will work for Apple, too. Another argument being bandied about is that Apple might not make good shows. Philip Elmer-Dewitt quoted an analyst and Ben Thompson, both of whom suggested that Apple might not make good shows, which would tarnish Apple's brand. That's just nonsense on so many levels. Firstly, no pain no gain. The fear of failure is not a hallmark of Apple's approach to anything. The idea that Apple shouldn't try to make TV shows because it might not work is utterly alien to Apple's track record as a company (since Steve Jobs returned). Secondly, if Apple bought a show and it sucked, Apple wouldn't release it. Worrying about Apple producing a string of flops is baseless. Thirdly, Apple won't be making any shows at all. It will be hiring production companies and/or studios who make them. You know, like the entire rest of the industry works. Jeff Bezos and Reed Hastings aren't going over scripts and tweaking set designs. They've hired show runners and producers whose job it is to make TV shows. This is what's so great about this new model of TV content divorced from advertising. The folks who make House of Cards—including the production company Media Rights Capital and Kevin Spacey—have talked extensively about how Netflix doesn't get in their way. They make the show on Netflix's dime, and Netflix lets them do their thing. The result speaks for itself. Apple is likely to do the same sort of thing. Think of it this way: if Apple had bought Joss Whedon's Firefly instead of Fox, the true pilot ("Serenity") would have aired first and Captain Mal might still be flying today. Just because they [Apple] have a lot of money does not mean we should expect them to be magically better at every business they try to enter. What Mr. Thompson is missing is that Apple doesn't have to be the best, or even necessarily better, when it comes to producing TV shows. Music, TV shows, books, and movies are very different from hardware, software, or online services. You don't have to make the best shows to be successful, and that's because there is no such thing as the best song, the best TV show, the best book, or the best movie. Content consumption is one of the most subjective things there is in modern life. For every person who thinks The Beatles, House of Cards, A Game of Thrones, or Casablanca is the "best," there are 100 more who don't care or even hate that thing. Apple has to offer great shows to be successful, but you don't have to be the best to do so. No great show will be universally loved no matter how good Apple's showrunners are. Great shows will bring eyeballs to Apple's subscription service, and those eyeballs will bring more content providers to that same service. Apple is ideally situated to make this kind of play. The company has money it must do something with, and it has a massive platform that could greatly benefit from original programming. 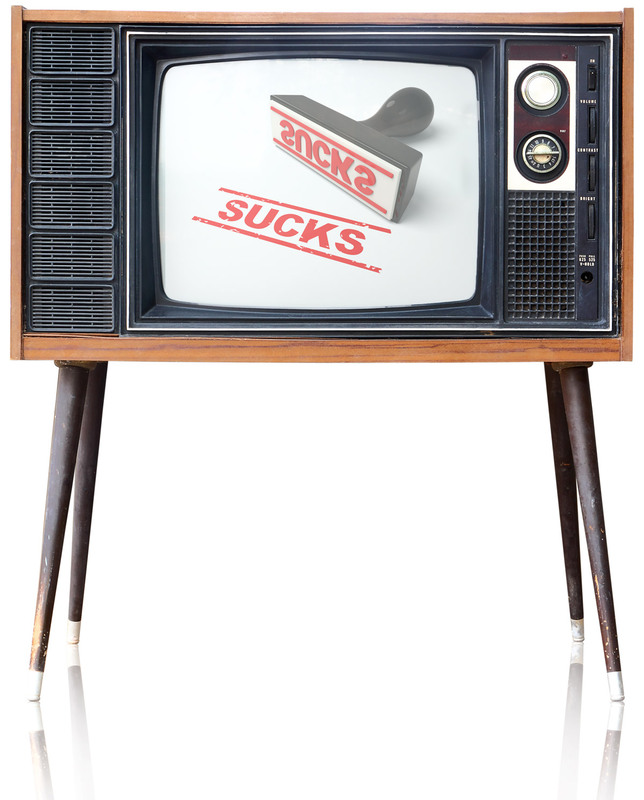 Sucky TV made with help and help from Shutterstock.